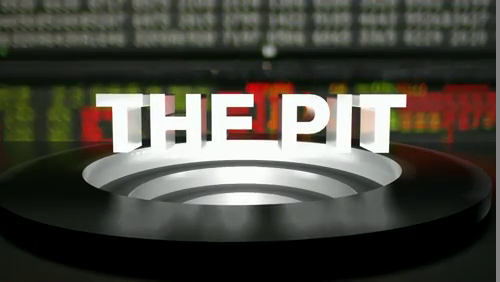 The Pit (Oct 2011) - Adam Wiesen is a multimedia designer in New York City. I put this together in Maya. I can't stand the music choice of the opener, but ended up matching the look as per Producers' Orders™ despite any misgivings. The opening sting's look ended up extending into the overall look of the show's infographics.